Have you Gotcha Kids?! 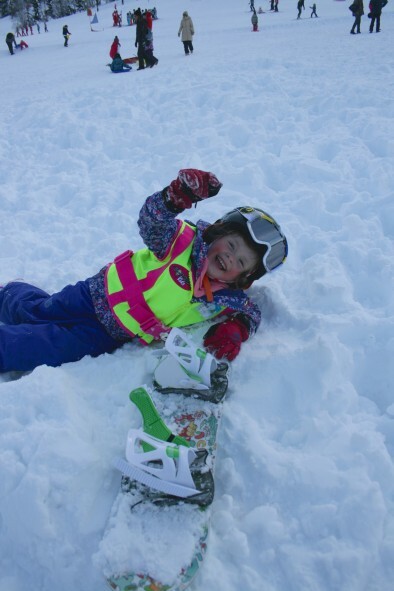 The lovely guys at Gotcha Kids have sent us one of their great new kids activity vests, which aim to aid your kids on and off the slopes with the tricky things in life that they may have not accomplished yet. 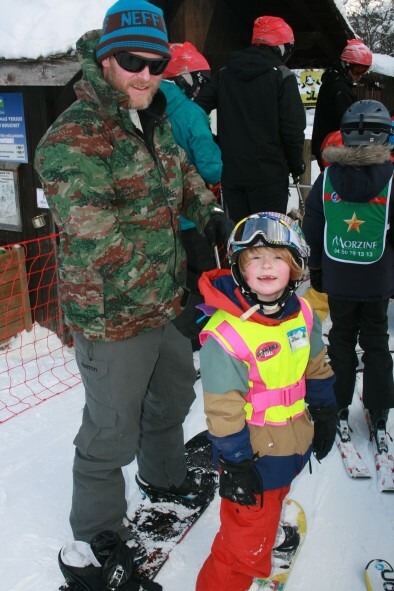 Whether getting them up steep icy steps or helping them with a hard button lift, we think these vests are great. 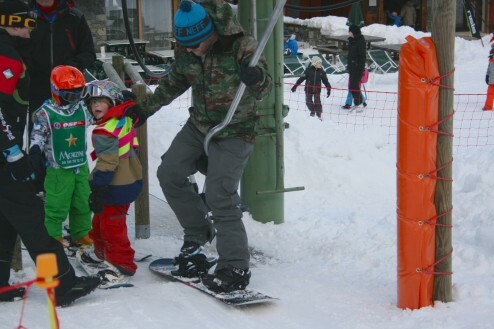 They certainly make your child stand out from the rest on the mountains, and even have little dinosaur or angel wings attached on the back to add some style points! 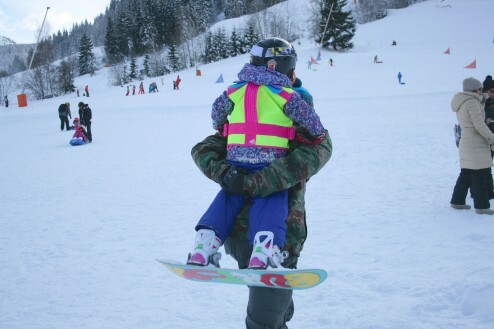 With a sturdy handle and attachable harness the vests are great for getting the little ones up and down the mountain. The front area has a clear pocket to insert a ‘lost child’ form and any other contact details, and has a zip and click system which secures the vest well to the child. All in all, they are great, if you’d like to try the vest while on holiday just send us a message, other wise check out their website or tell us and we can have a vest waiting for your holiday. The costs are on their website.